Online counselling is fast becoming the most popular therapy of choice and it’s not hard to see why. Despite life getting busier and busier, for most of us, we recognise the benefit of making our mental health a priority. Here are four benefits of Skype Counselling. We all lead busy lives filled with many responsibilities, inflexible schedules and family commitments. It can be hard to prioritise your mental health when it involves a set time and place each week. The last thing you need is more stress and anxiety from trying to find the time to meet your therapist on a regular basis! Online counselling can be the solution for lifestyles in which multiple duties are constantly competing for your time. Since you can speak with your therapist from anywhere at anytime, Skype counselling offers a more efficient and much less stressful way of accessing therapy. You can still achieve the same end results, without having to consider travel times and travel costs. 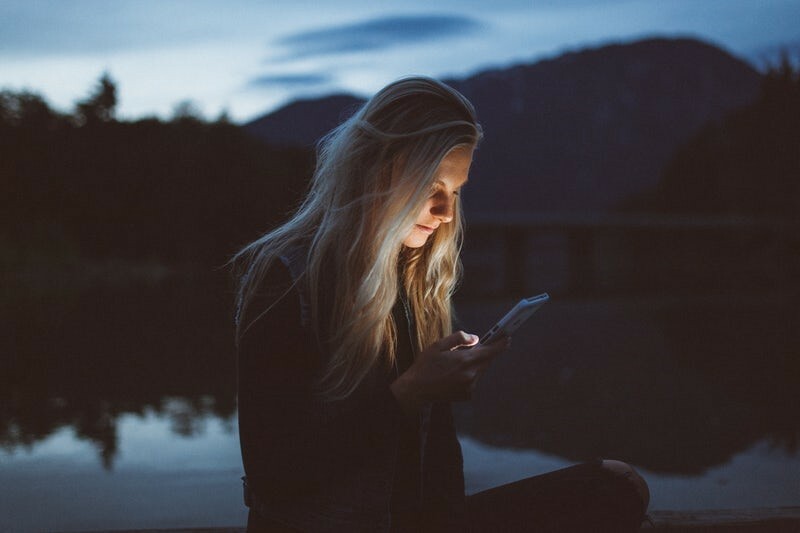 Since you can access online therapy or Skype counselling from wherever you have access to WiFi or 3G, you can access our therapists from wherever you are in the world. Whether you already have face to face counselling with us and would like to stay in touch with the same therapist when you travel or move abroad, or whether you live abroad and can’t find the right therapist for you and are looking for UK therapists accessible from where you are, you have access to high quality therapy, regardless of your physical access to it. You don’t know when behavioural problems such as anxiety, depression, obsessive compulsive disorder, post-traumatic stress disorder and eating disorders might strike. Since mental health cannot be planned or scheduled in, neither should therapy! It is much harder to get an appointment on demand when that appointment is attached to a venue, but Skype counselling and its flexibility offers an easier way to access a therapist when you need it the most. For some people, face to face counselling can be uncomfortable and stress-inducing. For example, if you suffer with social anxiety, making a physical commitment and travelling to your planned destination to discuss personal and emotional issues can be more harmful than positive. Online therapy or Skype counselling allows you to talk through whatever is troubling you from the place you feel most safe – your home! It can also feel uncomfortable to discuss personal issues in a personal manner. For some, distancing themselves from their therapist physically allows them to feel more comfortable to share things. Our Clinical and Counselling Psychologists are able to offer counselling and CBT therapy at a wide range of appointment times to suit your schedule and their expertise and experience means that you will quickly be able to get your life back on track by overcoming whatever emotional obstacles are currently blocking your way. Skilled in dealing with the full range of mental health and interpersonal problems including obsessive compulsive disorder (OCD), post-traumatic stress disorder (PTSD), sleep problems, phobias, bereavement and children’s behavioural problems, our clinical and counselling psychologists will definitely be able to help you via the use of this new technology. Alternatively, if you prefer face to face counselling sessions, we have clinics serving a range of areas. See a full list of clinics and contact us here.